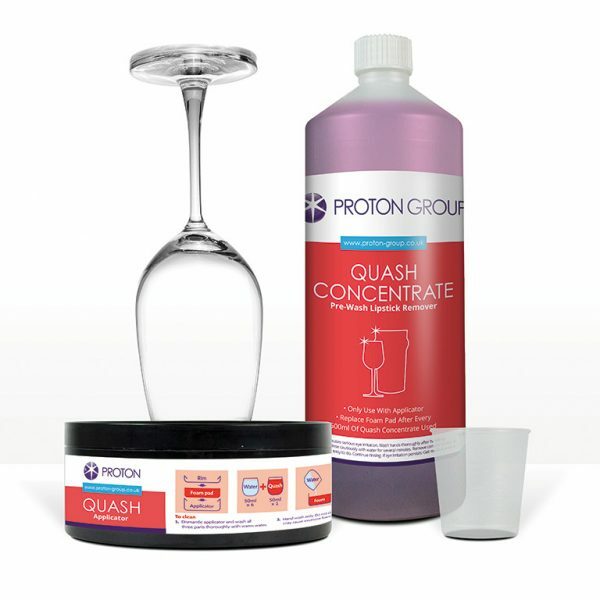 The Quash® System is a unique patented method for the pre wash removal of grease marks and lipstick from the lip area of all types of glassware. Its safe, non-hazardous, simple and hygienic to use. 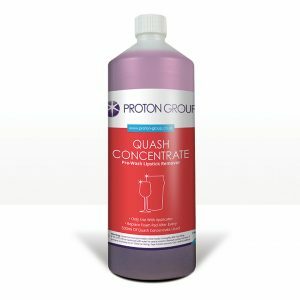 Quash® should be used as part of your regular glass washing practice, which can then reduce the frequency of the need to Renovate glassware. The Intro Pack includes the following 1 x Applicator and sponge 1 x 500ml bottle of Quash® Concentrate 1 x Measuring cup. 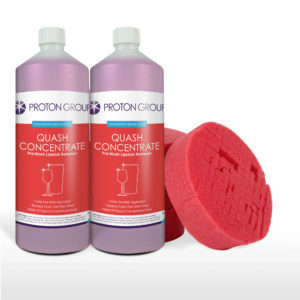 The Quash® System is a pre wash removal for grease marks and lipstick from the lip area of all types of glassware. Its safe, non-hazardous, simple and hygienic to use. Quash® should be used as part of your daily maintenance along with your regular glass washing practice, which can then reduce the frequency of the need to Renovate glassware. 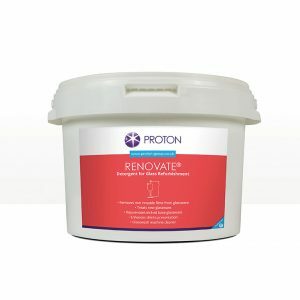 Try our refill options, available to suit any requirements you have.